What Is “Fospice” & Why Should You Get Involved? 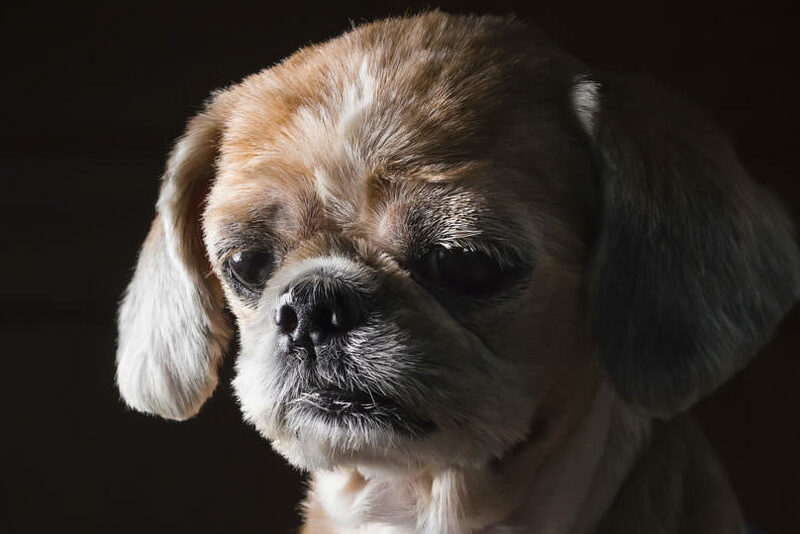 Fostering an elderly or terminally ill dog is not a decision to be made lightly. It is often stressful, sometimes messy, and ultimately heart-wrenching. But it is also one of the most rewarding experiences you will ever have. 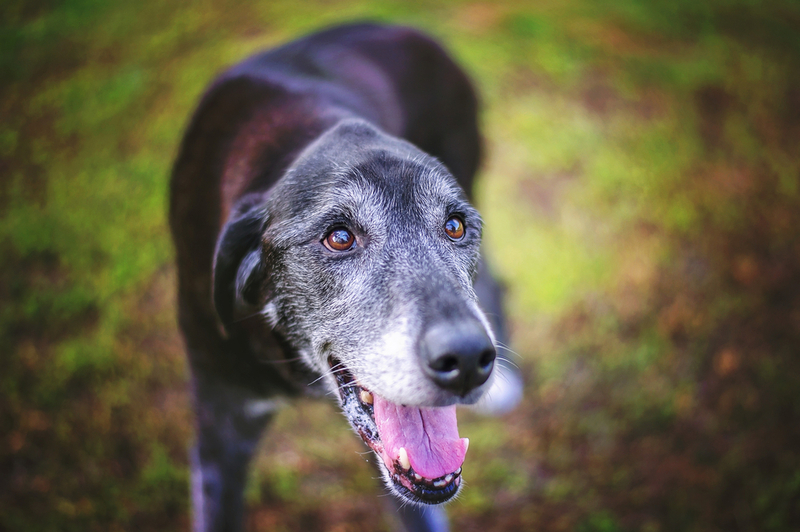 According to the ASPCA’s Comprehesive Animal Risk Database System, the adoption rate for senior dogs is lower than that of all other ages combined. Just 25% of senior shelter dogs find homes, and the odds are even worse for dogs with life-shortening health problems. To combat these harsh statistics, more shelters and rescue groups are establishing “fospice” programs for their terminal patients and special seniors. The word itself is a combination of foster and hospice, and it is truly the best of both worlds. Like fostering, fospice allows you to provide a loving home to a deserving dog without incurring the costs and long-term responsibilities of a traditional adoption. Food, medications, veterinary visits and all the other expenses of caring for a pooch with special needs are taken care of by the shelter or rescue organization. The difference between foster and fospice is the outcome. 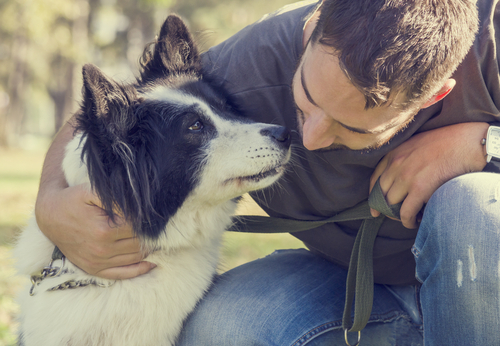 Instead of preparing a pooch to head off to its forever home, you are providing priceless end-of-life care to a dog otherwise destined to pass away in a lonely cage. It is a unique and beautiful opportunity to show them a level of love and comfort they may never have experienced before. Which dogs are eligible for fospice? Not all fospice dogs are seniors. Sadly, younger pups sometimes qualify if they have been diagnosed with a terminal condition like renal failure, heart disease or certain cancers. 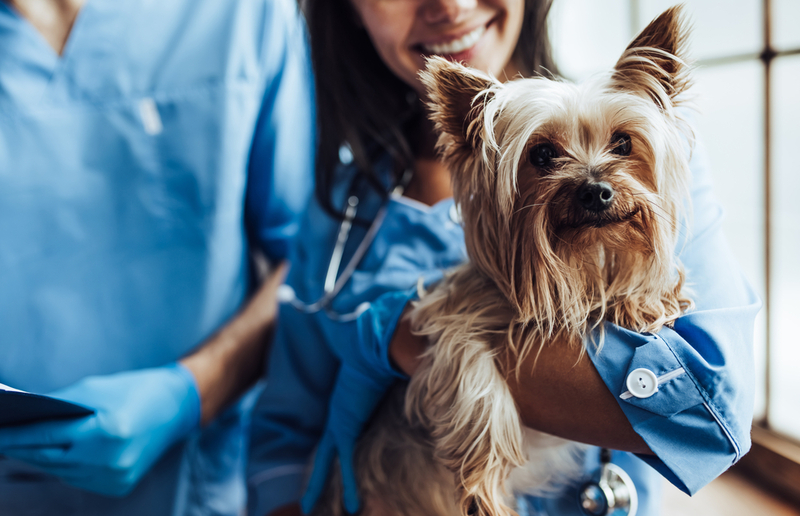 Depending on the diagnosis, a fospice dog may have a matter of weeks, months or even years with its fospice family; and just like humans, canine patients can beat the odds and go on to live far longer than expected. Also, since rescue dogs’ histories are often unknown, they may be misdiagnosed. I once took in an abandoned senior dog my vet suspected of having terminal bladder cancer with a prognosis of about 6 months. It turned out her bladder was just inflamed due to years of untreated urinary tract infections and I ended up having her almost 3 years! Although saying goodbye is always difficult, the rewards far outweigh the heartbreak. Take the case of Grandma Dot. She was rescued by LifeLine Animal Project in Atlanta, Georgia in July of 2017. It was clear she had led a rough life, never experiencing the comfort of a proper home. Grandma quickly became a staff favorite, so when she was diagnosed with terminal cancer and advanced heartworm disease, they were anxious to find a fospice pawrent to fill her final days with love. 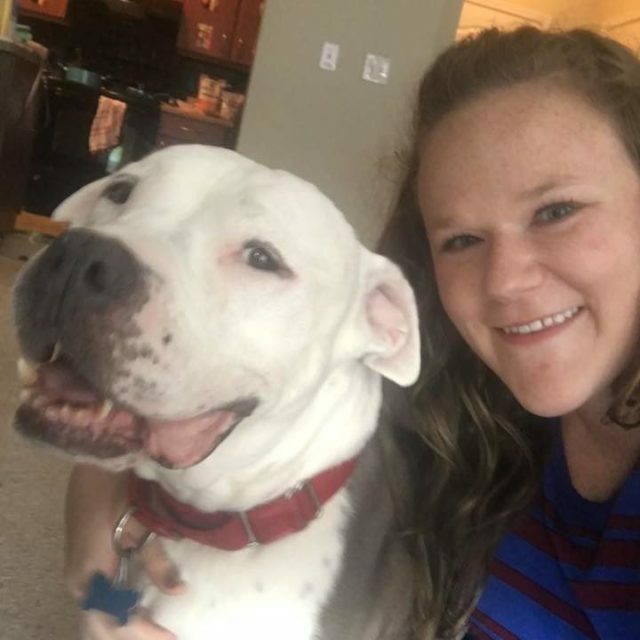 Jessica Miller, a shelter volunteer, stepped up to the challenge and went to work spoiling Grandma rotten. She indulged her with ice cream and homemade goodies and showered her with enough love to fill a lifetime until her condition declined. As you can see from her smile, Grandma adored every moment she spent with Jessica! How can you become a fospice pawrent? Fospice is not the right choice for everyone. It can be time-consuming and may involve frequent trips to the vet, preparing special diets, and giving medications. However, it may be perfect for those searching for a way to help special needs dogs without spending a fortune. Since the rescue covers all expenses, you are free to focus all your attention on spoiling your fospice pup. To get involved, contact your local ASPCA or a rescue in your area that has a foster/fospice program. They will likely ask you to submit a general foster or volunteer application and attend an orientation session. When a qualifying dog becomes available, they will set up a meet-and-greet to see if you two are a good fit. Once you are matched with a fospice pup, the rescue will provide all the training, support and supplies you need. Keep in mind, not all organizations list fospice among their services, but they may be open to placing one of their special needs, senior, or long-term residents with the right person. I can’t tell you that your heart won’t ache when it comes time to say goodbye, but the reward of transforming a deserving dog’s final days makes it all worthwhile.